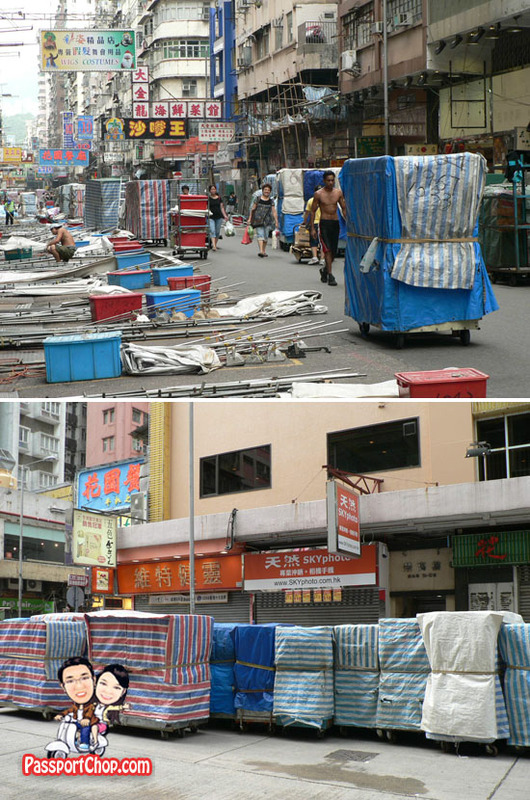 For budget shopping in Hong Kong, 2 of the must-go places are Temple Street and Tung Choi Street, also known as Men’s Street and Ladies Market respectively. If you intend to shop at these night markets, bargaining is a must and the bargaining tips I shared earlier for shopping in Shenzhen applies here too. Temple Street Market is one of the biggest one in the area and this is the place to be if you are looking for cheap clothes, watches, pirated CDs and DVDs and other everyday things and cheap eats at the open-air street stalls. It was known as Men’s Street as it used to sell only menswear. However it had diversified to selling all sorts of things. For the best shopping experience, visit between 7pm to 10pm when most shops are open. 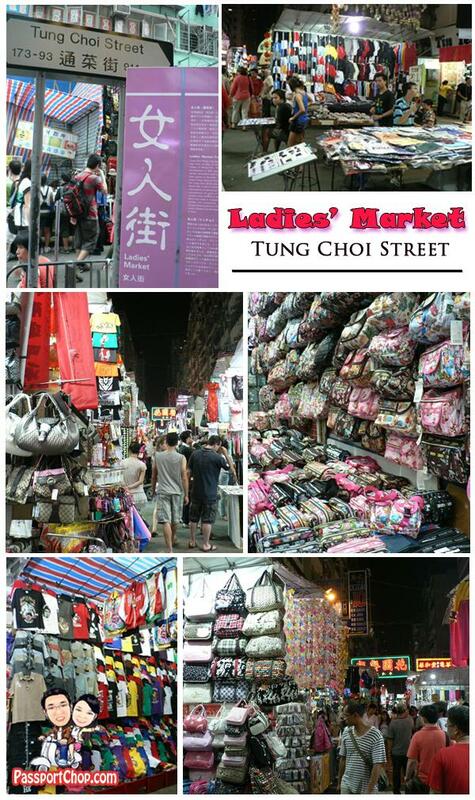 To distinguish itself from Men’s Street (Temple Street Market), Tung Choi Street was also known as Ladies Street Market and like Temple Street, it had progressed to selling all sorts of tourist knick-knacks e.g. I Love Hong Kong T-shirts as well as cheap clothes and accessories for both men and women. Don’t be surprised if you wake up and see that your stalls where you bought your T-shirt and bags from the night before, had been completely dismantled. The market have this strange practice of bringing down all the stalls to make way for traffic before setting up the stalls all over again the late afternoon. just wanna ask.. the direction to go to temple street.. is it reachable by MTR ? Mongkok Station is the nearest. 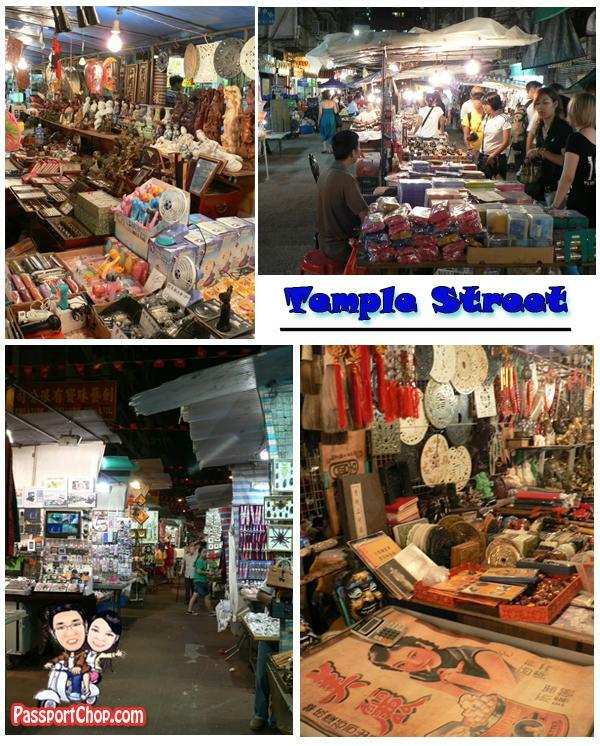 Temple Street market is bigger but it depends on what you want to buy – for clothes its more for Ladies Street (Tung Choi) – for knick-knacks, toys, shld go to Temple Street. Both are open during weekday evenings.